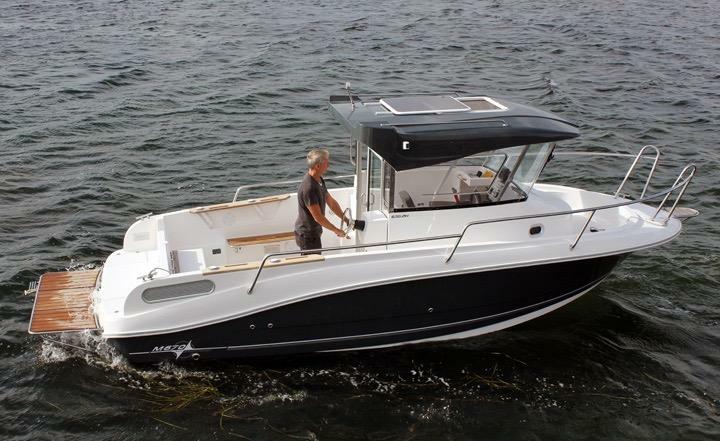 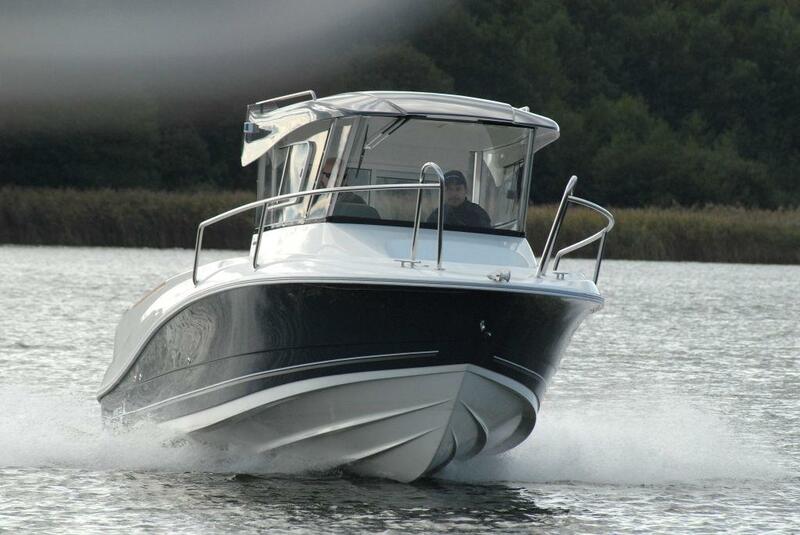 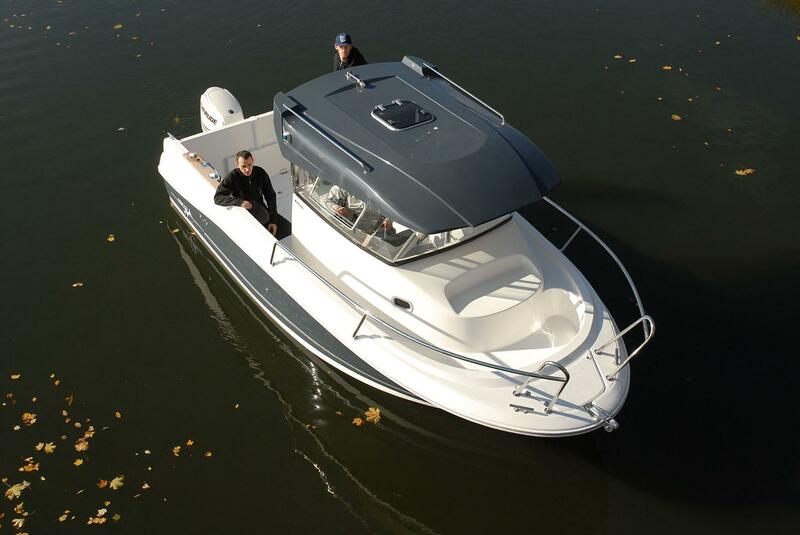 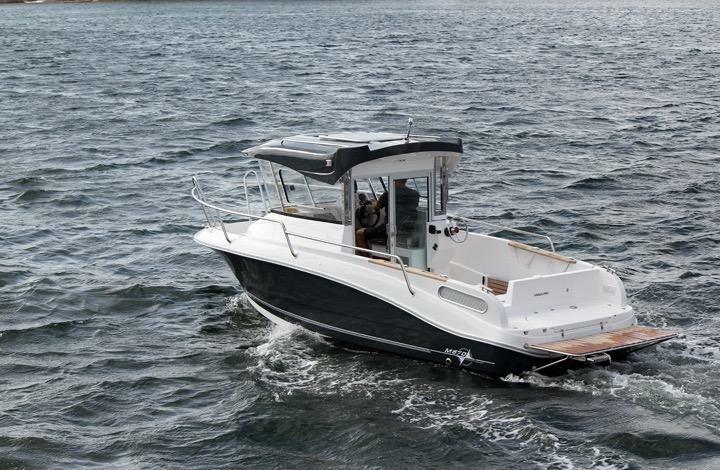 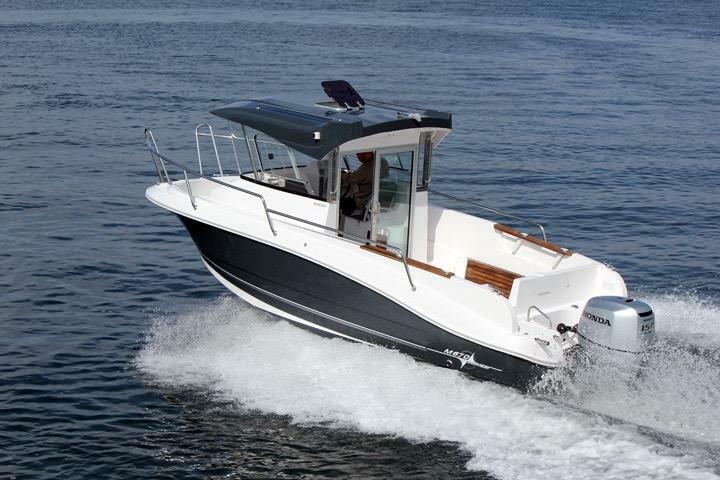 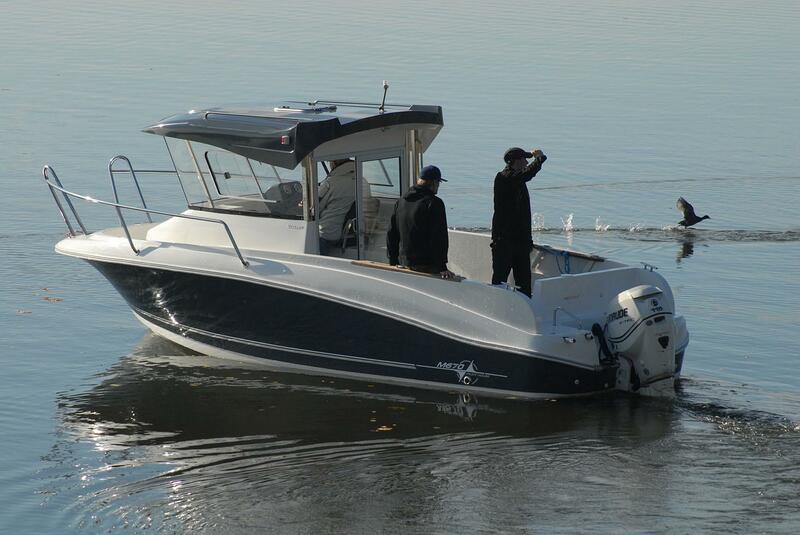 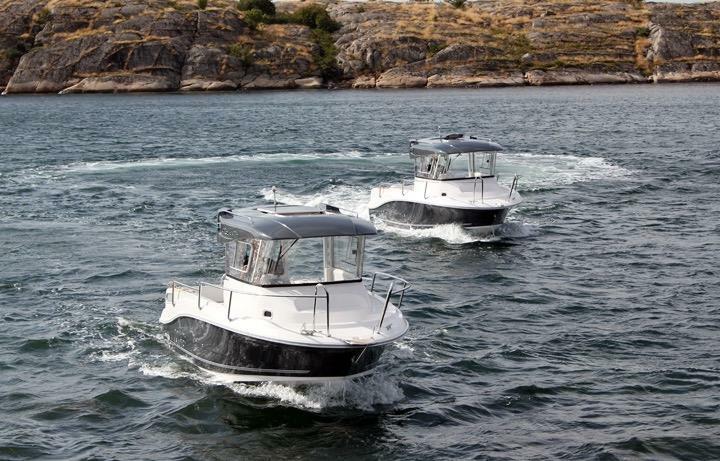 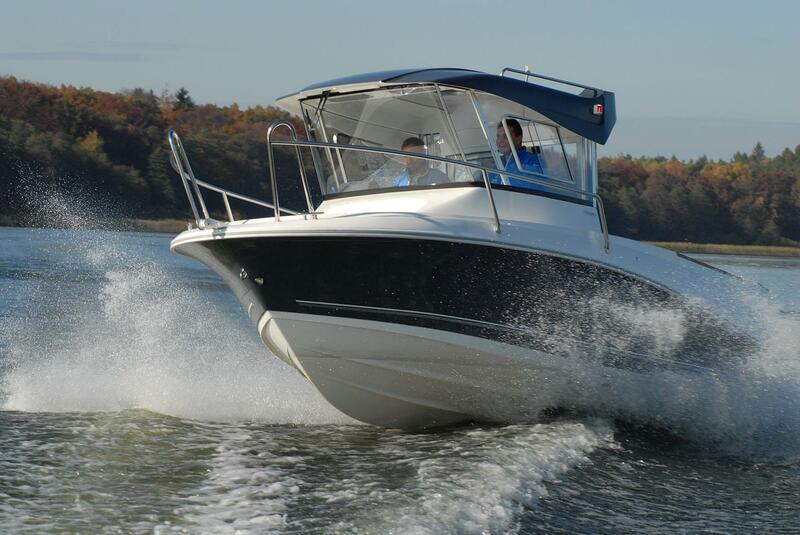 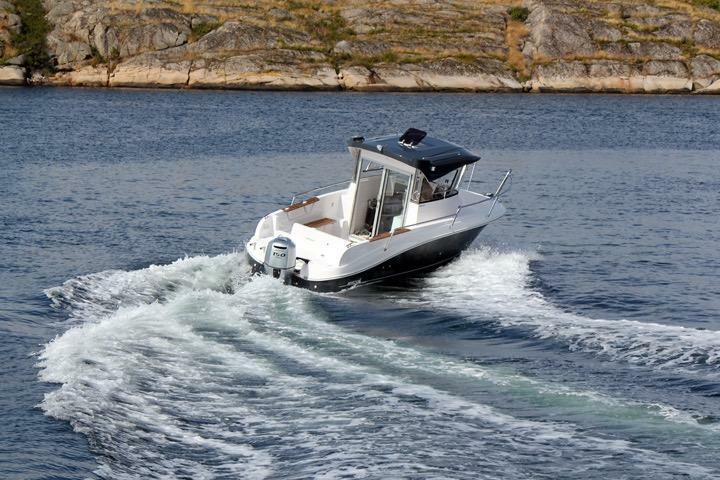 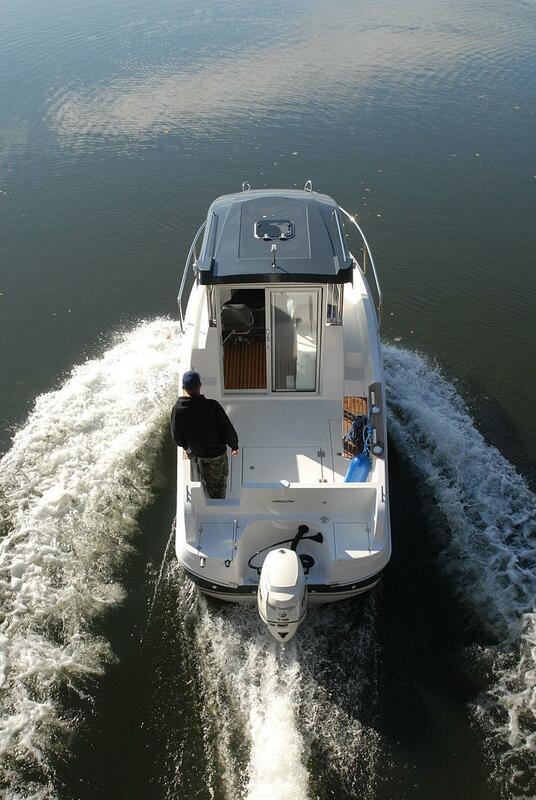 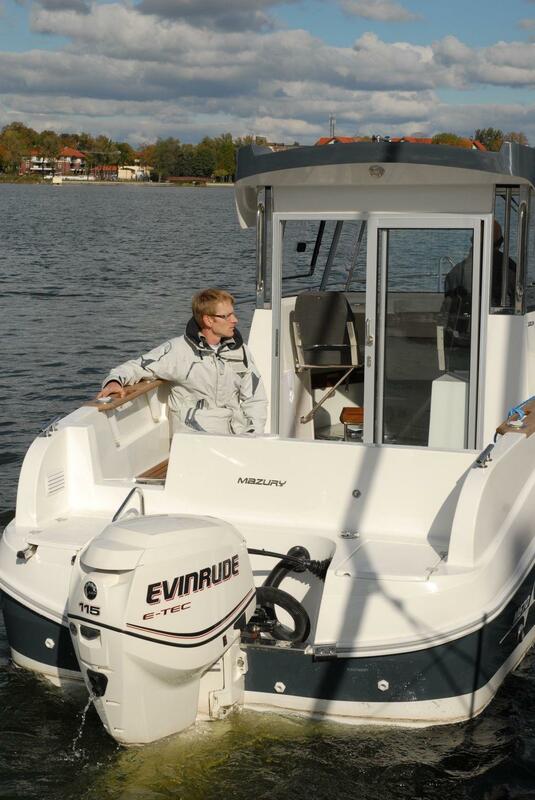 MAZURY 670 PILOTHOUSE, This Boat has been designed to meet the needs of most customers. 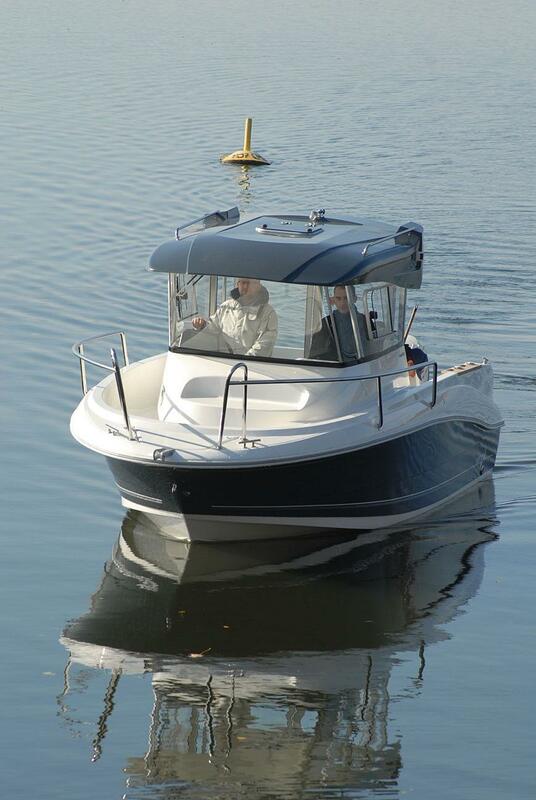 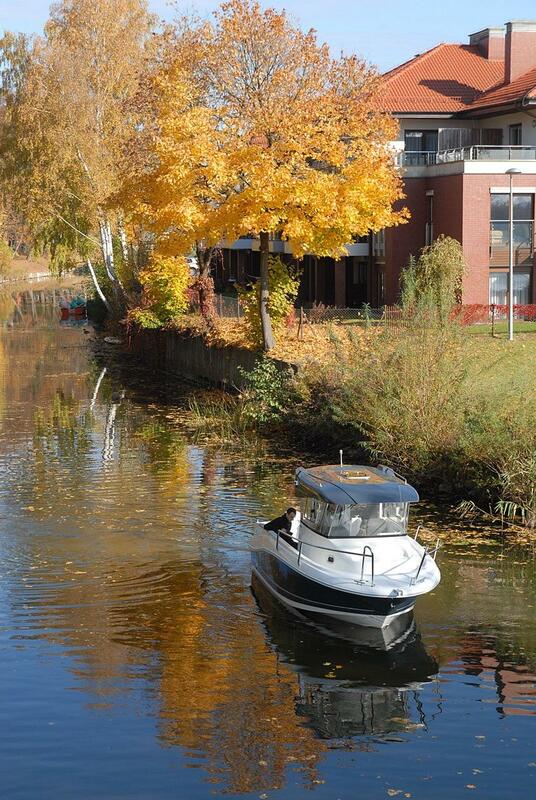 It can be used for Short fishing trips or weekends away with the family. 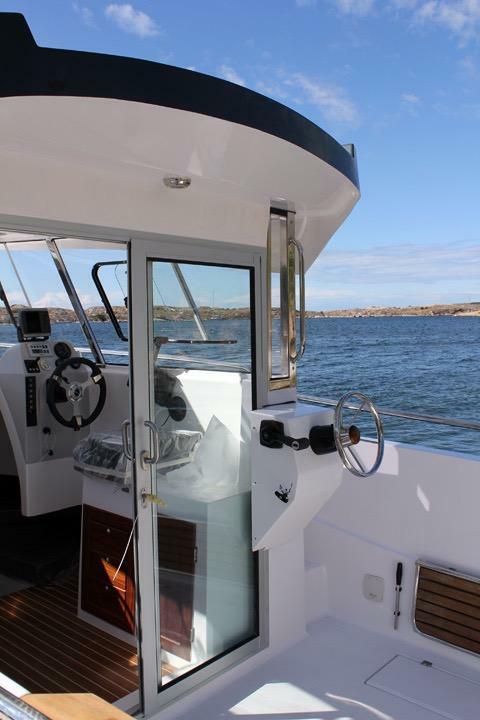 seating at the rear for 6 people. 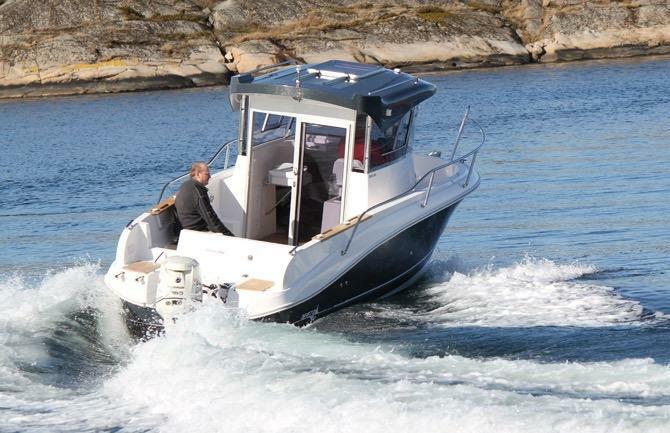 engine supplied Yamaha 150hp, other engines at addition cost. 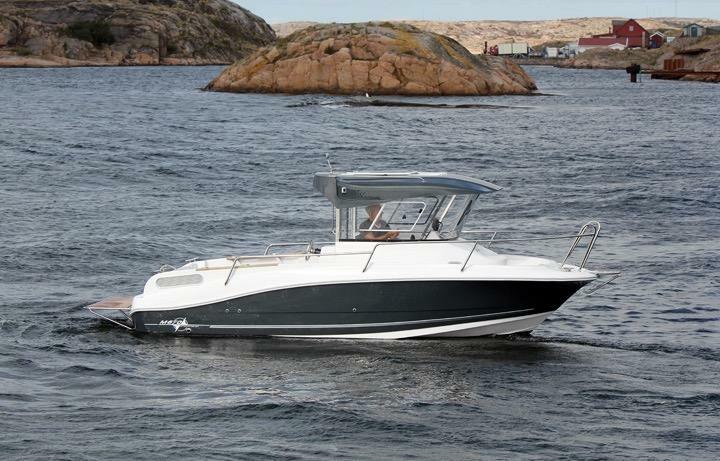 6-8 weeks delivery time please note price may change due to exchange rate.